Applications may be submitted in Welsh, and an application submitted in Welsh will not be treated less favourably than an application submitted in English. / Mae modd cyflwyno ceisiadau yn Gymraeg, ac ni fydd cais a gyflwynir yn Gymraeg yn cael ei drin yn llai ffafriol na chais a gyflwynir yn Saesneg. BBC Cymru Wales Sport has a track record in developing and delivering distinctive and original output. 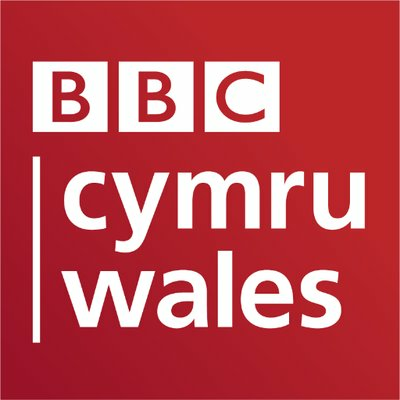 We are now seeking a Senior Journalist reporter, to present our Sport content on Radio Wales, and to be a key member of the presentation team on our morning programmes. We are looking for a confident and creative live broadcaster with proven editorial judgement, flair and the ability to make valid decisions quickly and confidently, while being comfortable in a live fast-paced broadcasting environment. A knowledge and passion for sport is essential, and the successful candidate will have a sound understanding of our output and audience. You will originate, research, write and broadcast sports content of the highest standard and deliver analytical pieces for broadcast or publication, displaying an appropriate level of urgency and ensuring content is constantly fresh and updated. This should be done with minimal supervision. You will meet the highest journalistic standards and fully observe the BBC Editorial Guidelines at all times. You will bring in original content from contacts in the world of Welsh Sport, ensuring that content and platforms reflect the diversity of the community they serve. You will alert editors to breaking news and be ready to deliver accurate and immediate reports as soon as possible. The successful candidate will have an excellent and demonstrable knowledge of news and sport in Wales and excellent contacts across a range of topic areas, and specialising in Sport. You will have a demonstrable professional relationship with key stakeholders and a track record of live broadcasting and delivering sport stories in a live environment. You will display a flair for creative multi-media techniques including social media, and you will liaise with other journalists and producers cross platforms and across the BBC. You will have an informed interest in Welsh sport along with proven writing and production skills. A working knowledge of the most recent digital production and editing technology would be an advantage. You’ll also have a sense of urgency and the ability to deliver content quickly and accurately to BBC standards. The successful candidate will be able to demonstrate direct experience of issues affecting diverse communities in Wales.